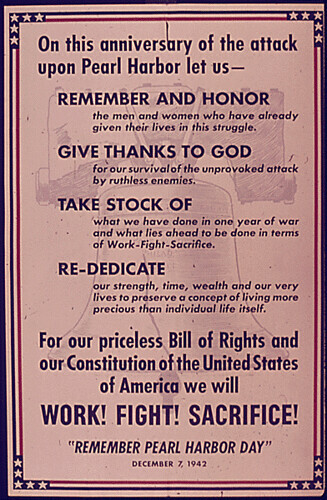 December 7 is a sacred day in America. 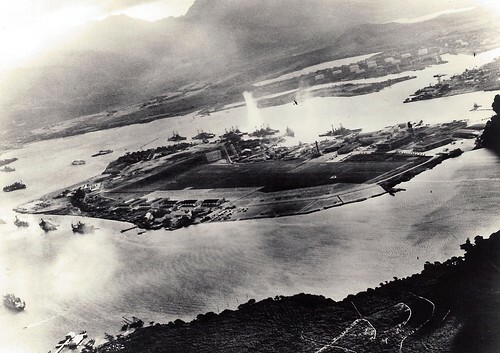 That is the day that American fleet was attacked in Pearl Harbor, Hawaii on that day in 1941. 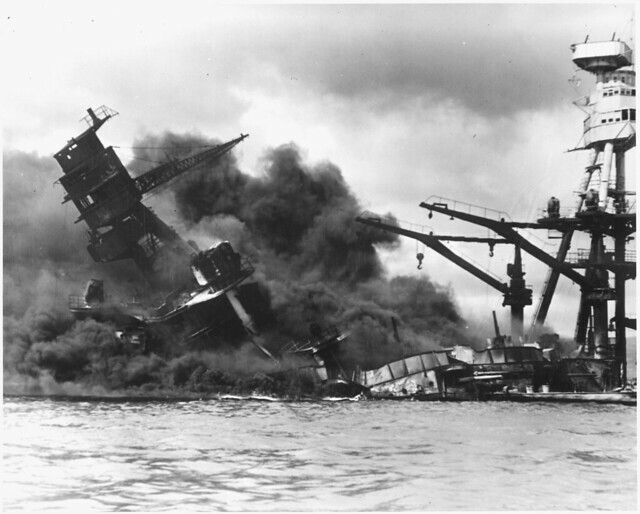 3700 Americans were killed that day and the attack started World War II for America. 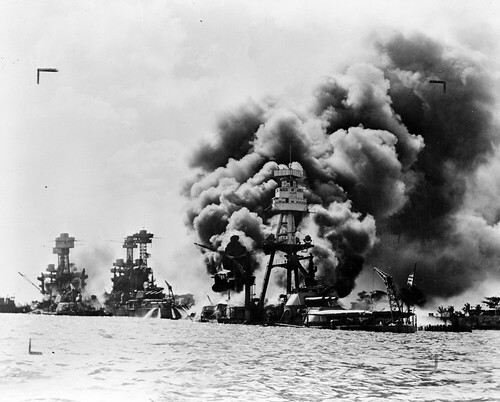 There were many ships damaged and sunk that day but the USS Arizona and its monument atop it symbolize the place to many. 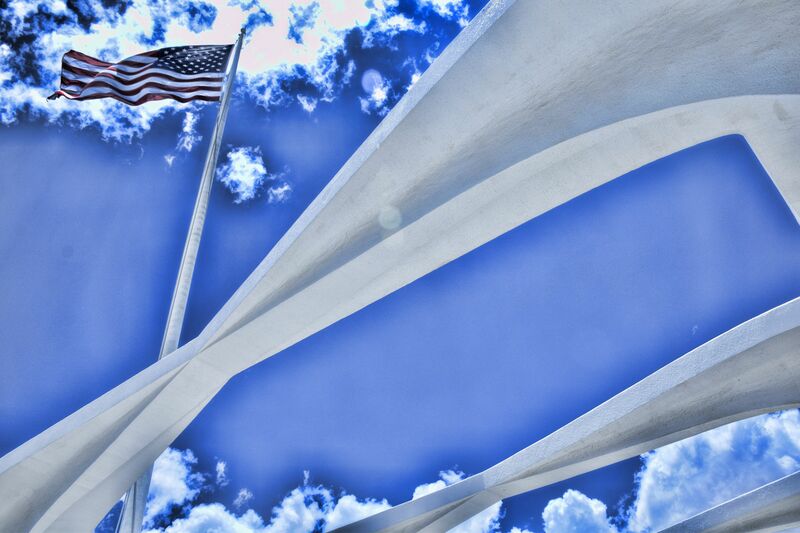 A few years ago I was fortunate enough to visit Pearl Harbor and the memorial. It is a sacred place especially since many sailors were entombed in the ship and are still there. 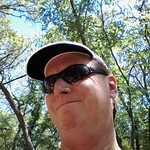 So I didn’t take that many photographs while in the Memorial. It didn’t seem right. 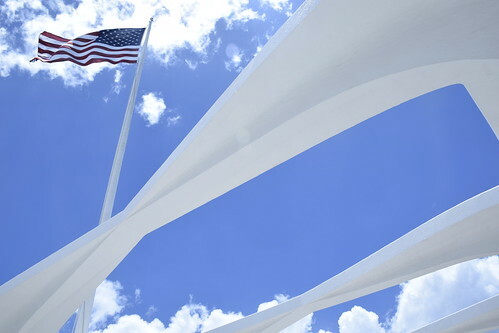 The flag still flies over the USS Arizona. The USS Missouri is anchored close by. 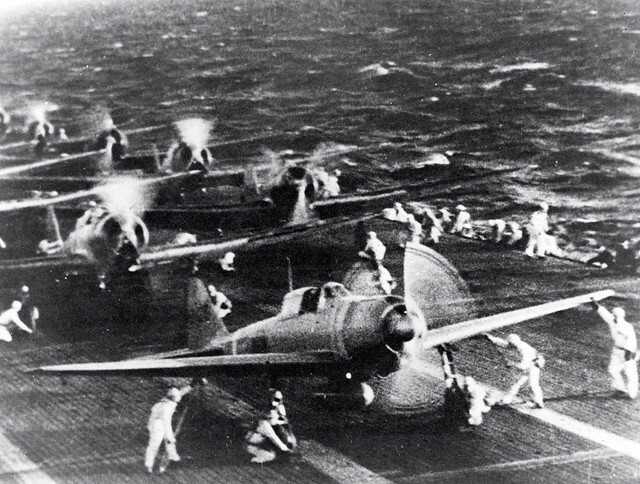 The Japanese signed the terms of surrender during World War II on the deck of the ship. In the 1980’s it was brought out of mothballs during the Reagan buildup and recommissioned. My brother served proudly on the ship and I was fortunate enough to attend the recommissioning ceremony in San Francisco in May of 1986. 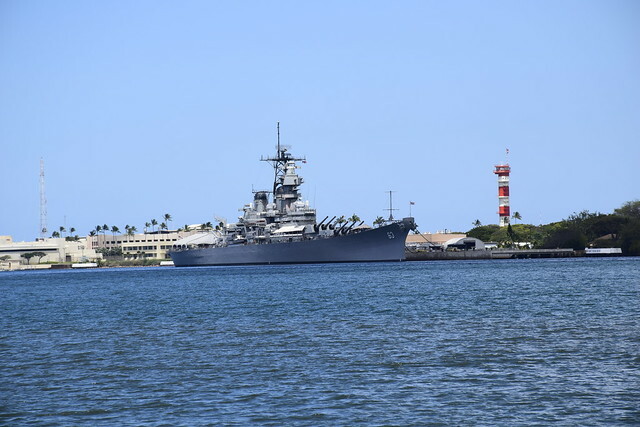 This entry was posted in Skywatch Friday and tagged Pearl Harbor, Skywatch Friday, USS Missouri on December 7, 2017 by Alan Bates. Pearl Harbor now is such a pretty place. It is very hard to imagine that anything evil could happen at this place. 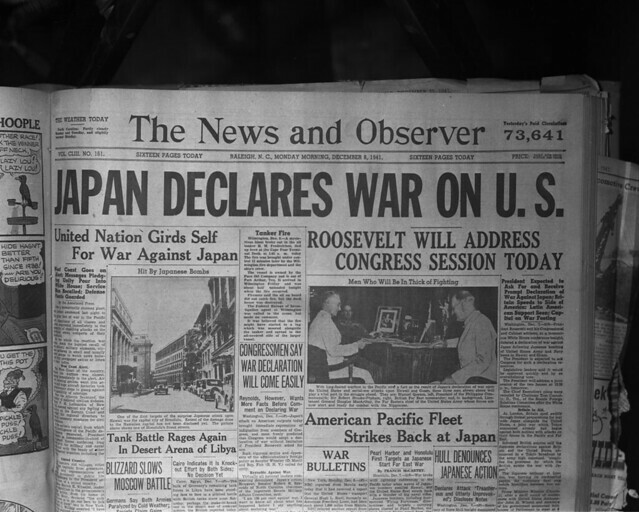 But it did, 74 years ago on December 7, 1941. 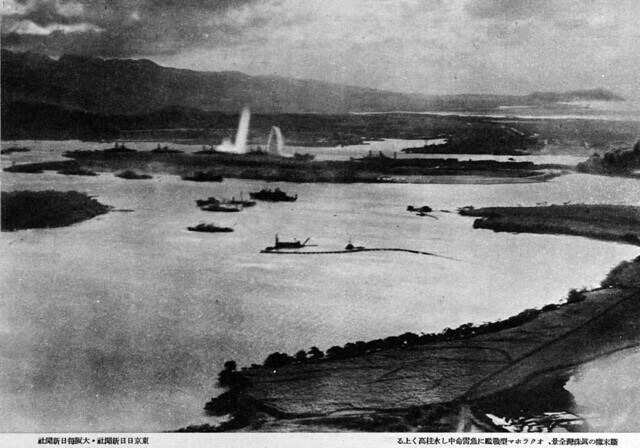 Photograph, from a Japanese aircraft, of the harbor under attack. 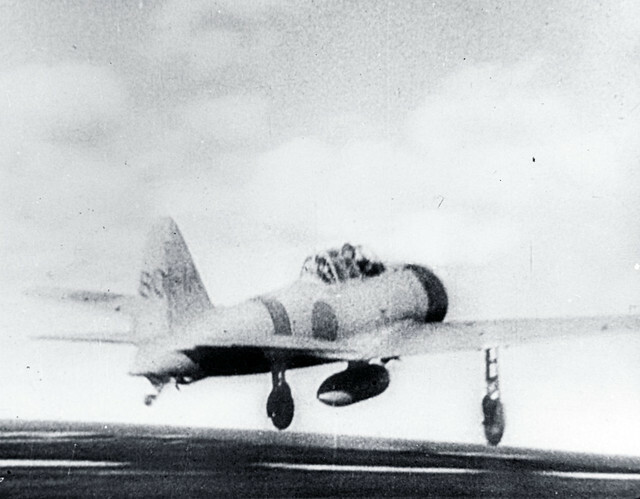 When Japanese planes attacked the Pacific Fleet in a surprise attack. 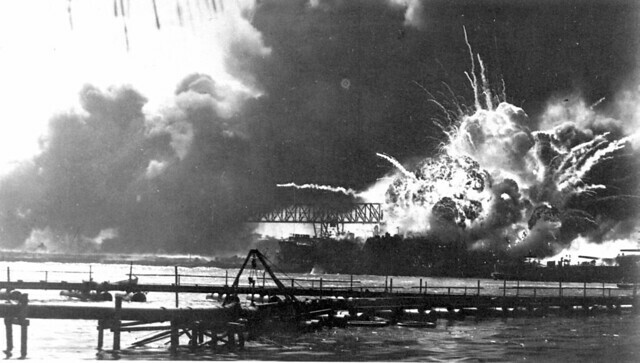 When the Navy launch approaches the USS Arizona Memorial everybody gets very quiet. It is more than a memorial. It is also a grave site. 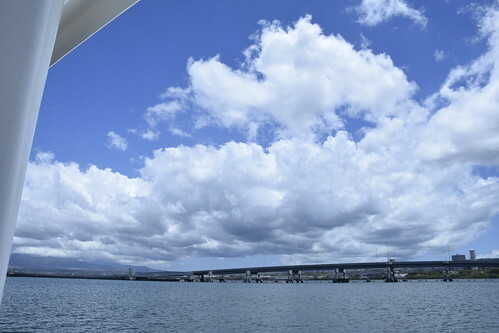 USS Arizona in the middle of the photo. 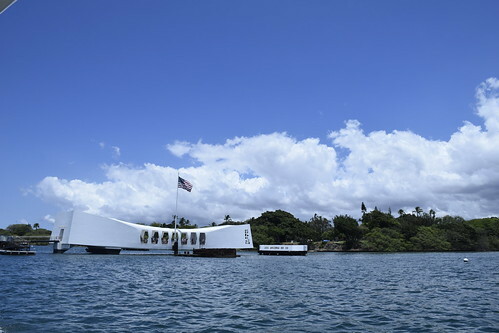 The Memorial is the final resting place for 1,102 Sailors and Marines who were killed when the USS Arizona sank during the attack. It is one of the most moving experiences I have ever had visiting the memorial. It had been on my bucket list a long time. This entry was posted in Our World Tuesday and tagged Hawaii, Memorials, Our World Tuesday, Pearl Harbor, Pearl Harbor Memorial, USS Arizona on December 6, 2015 by Alan Bates. We just got back from our vacation to Hawaii last weekend. 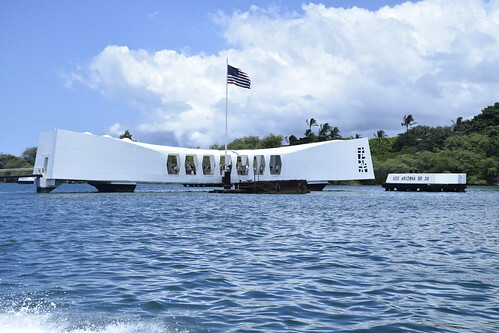 On our last day we ventured to Pearl Harbor and took the Navy launch over to the USS Arizona to pay our respects to not only the Sailors and Marines who died on the ship that day but to all who died for our country and their families. It is a very somber and sobering experience visiting the Arizona. I’ll never forget it. It was such a pretty day when we visited and it was hard to imagine the death and destruction that came that day. 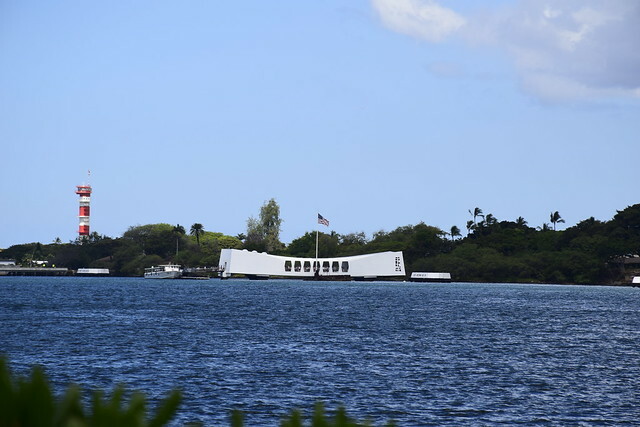 This entry was posted in Skywatch and tagged Hawaii, Oahu, Pearl Harbor, Skywatch Friday, United States Navy, USS Arizona, USS Arizona Memorial, War Memorial on June 11, 2015 by Alan Bates.